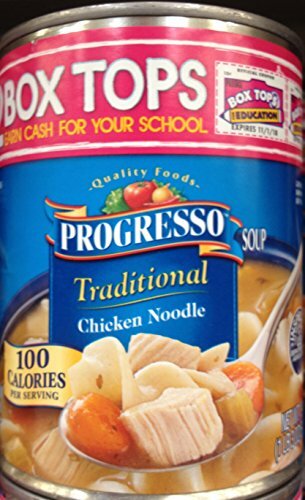 Progresso crafts all soups, broths and foods from authentic recipes using only the highest quality ingredients. A healthy meal option whenever hunger strikes with only 100 calories per serving. If you have any questions about this product by Progresso, contact us by completing and submitting the form below. If you are looking for a specif part number, please include it with your message.